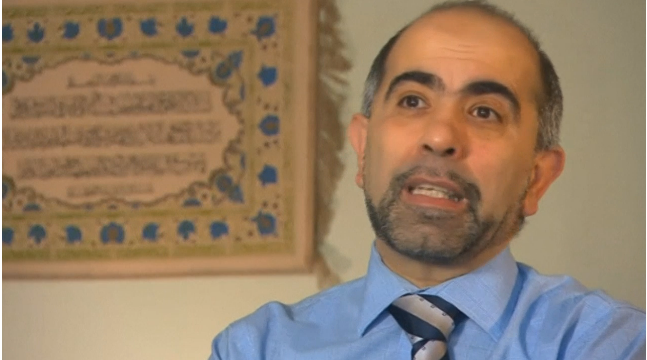 For members of Quebec’s Muslim communities, the debate over the Syrian refugees highlights the distrust of them they say has been deepening for years. 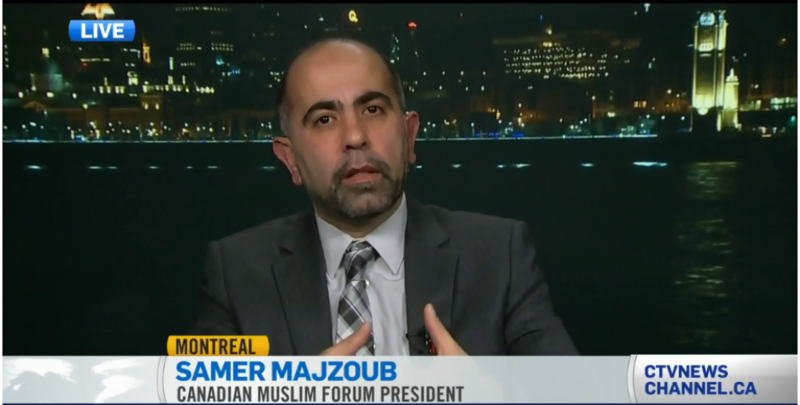 “We don’t ask for the security to be compromised, but to associate (terrorism) with the Syrian refugees is so much injustice,” said Samer Majzoub, president of the Canadian Muslim Forum in Montreal, which advocates for Muslim interests across Canada. He said that Quebec appeared to have a higher level of distrust of its Muslims than other Canadian provinces, something he attributed to Quebec’s efforts to retain a distinct French culture in a mostly English-speaking country. Quebec has attempted to separate from the rest of Canada twice since 1980, arguing its laws, language and culture are unique. 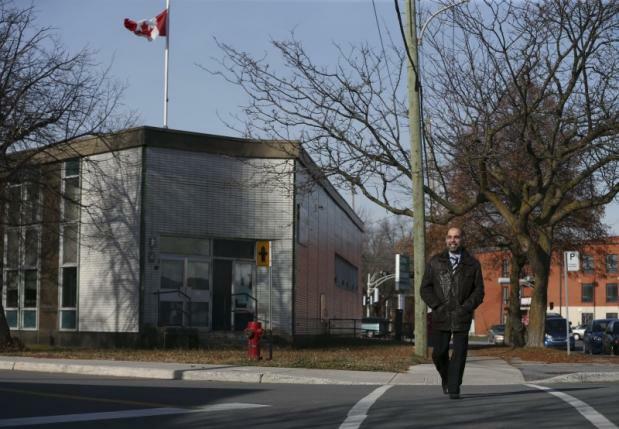 “There is no doubt that the sentiment (of Islamophobia) here is felt much higher,” he said.